Y’all! I just HAD to share this with you! In case you were wondering, I got the Spring Fling Kit, and the Celiac Awareness Month Free Kit, products from both may end up in a review post soon, so stay tuned for that. Overall, this is an awesome way to try new products. 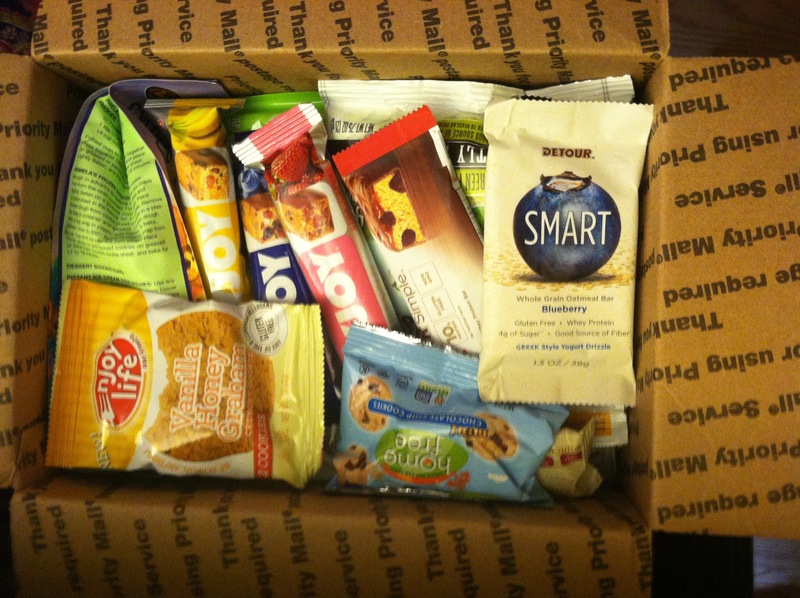 If you want an easy way to find new Gluten Free snacks . . . check out GlutenAway Sampler Kits! As usual, all recommendations here on the blog are solely my opinion. I don’t think GlutenAway has ANY idea who I am.